Launching Vend POS across 15 arts and museum venues - dfuob. 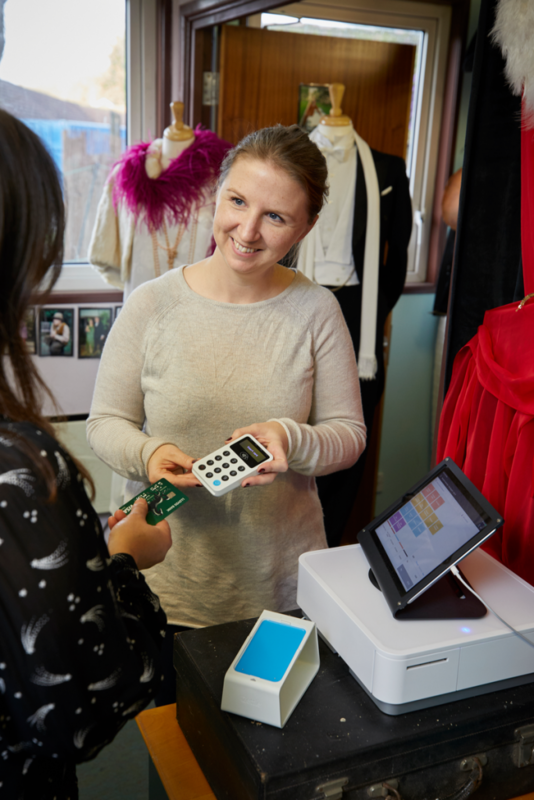 It’s important to note that Vend was not chosen to replace an existing platform: until very recently we had been relying on a fleet of ‘casio style’ tills, which had obvious limitations from daily operation to broad oversight and management. The solution was clear: implement a multi-venue POS system to manage and analyse retail operations across our venues. Vend, a leading cloud-based point of sale software provider, was evidently a popular choice for multi-outlet retailers with central/HQ management. Pricing scales with the number of registers, and hardware options are hugely flexible to suit all budgets. 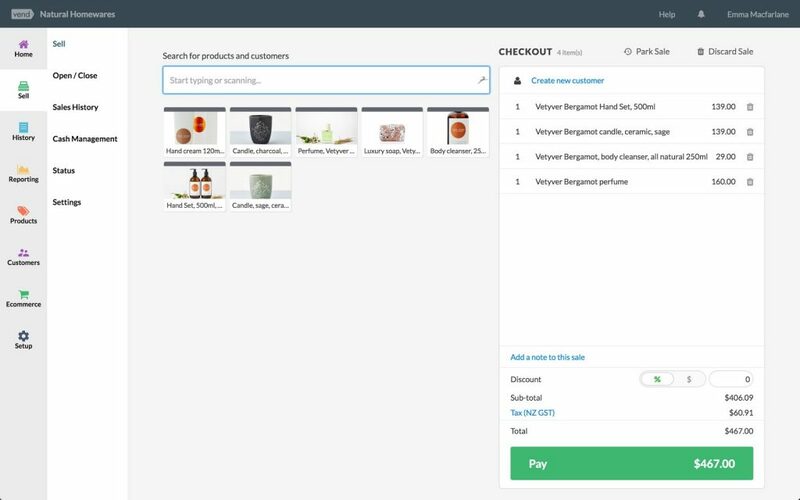 As well as standard POS features available for cashiers, Vend demonstrated a powerful reporting feature set and a variety of one-click API integrations for third party systems and payment providers. This is a summary of our rollout and onboarding process and is deliberately concise. All information in this article is correct a the time of publish. Vend POS is supported on a wide range of platforms, which is one of its core selling points. A flexible configuration of iOS devices (iPad or iPhone) make up the core hardware offering, plus the usual PC and Mac setups using browser-based SaaS technology. Read more about choosing a payments provider for POS and ticketing. 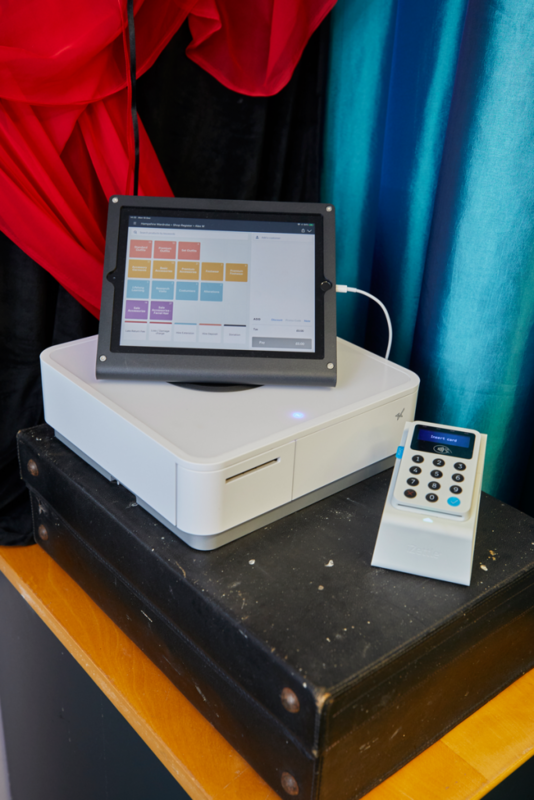 For our larger and more established venues where existing POS hardware was installed, we saved on the hardware cost and loaded the Vend sell screen via Google Chrome on touch-screen PCs. Since our initial launch in 2018, Vend provided an onboarding specialist to help us with the technical setup (hardware and software), product preparation, tax setup, inventory counts and goLIVE, plus a huge volume of general retail advice and best practice. This support was invaluable from both a strategic and training perspective, which is why I have combined the onboarding with first impressions on UX. The Vend POS interface is called the Sell Screen. Operation is incredibly intuitive and requires very little training for cashiers. The Sell Screen is available as a dedicated iOS app, alternatively it can be run from any web browser. Google Chrome provides the best performance and is the Vend recommended browser – as with many other SaaS products, Vend does not operate correctly on older versions of Internet Explorer. The sell screen can also be operated and managed remotely which is a hugely popular feature with our venue managers. The Vend dashboard, used primarily for administration, reporting, user management and billing, is best operated via a widescreen monitor. 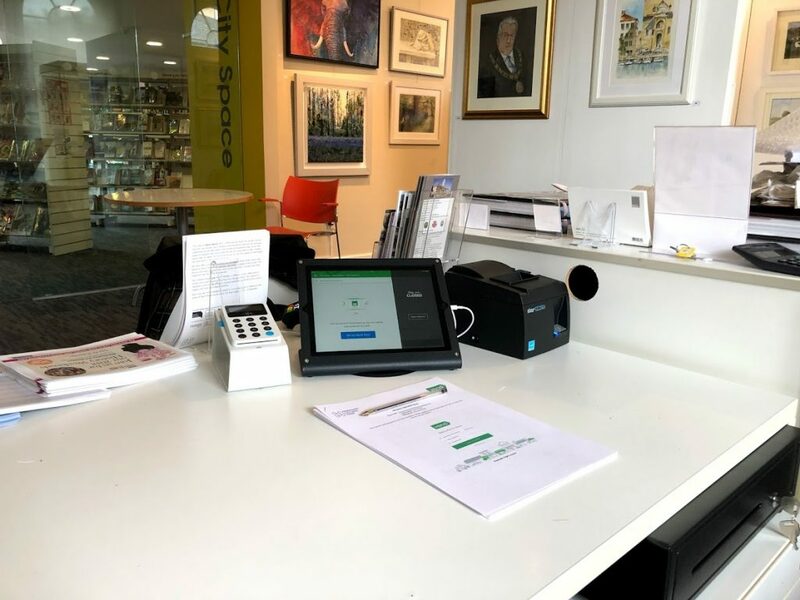 After an initial trial at one of our smaller museums, Vend proved itself in meeting our specifications and requirements. A hugely detailed consultation, meticulous demonstrations and a successful trial gave us the confidence to roll out the platform across our estate. Vend provided a slick onboarding process with three dedicated training sessions for general management, data upload & retail strategy, product management and business reporting. Online support documentation is incredibly thorough, and 24/7 email and phone support is available for those that need quick answers. 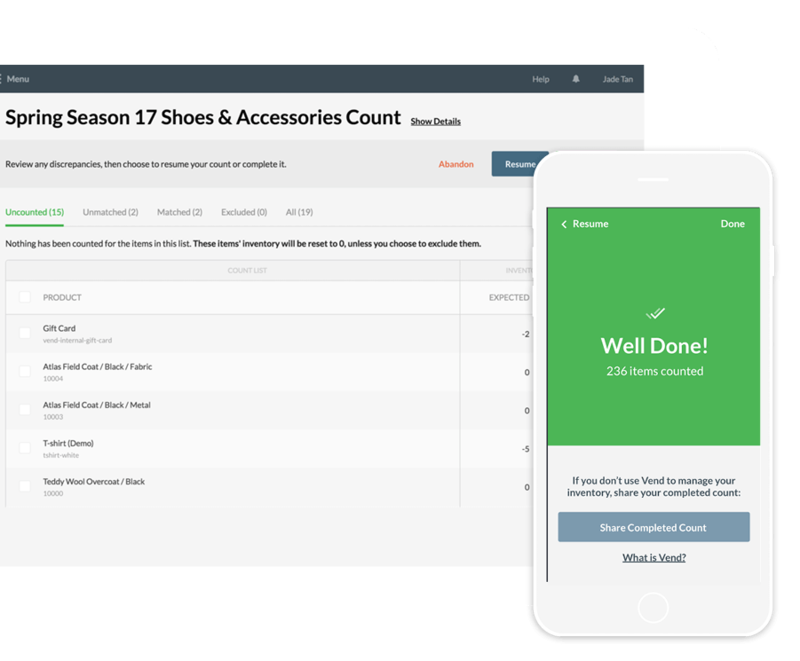 Inventory counts are one of Vend’s leading features, with the hugely popular iOS scanner app aiding the process. After completing multiple inventory counts across 15 venues, I can personally vouch for the time-saving features! A hugely powerful reporting feature enables our finance team to prepare CSV reports for a range of criteria. These CSV files can be manually uploaded to our accounting package, which ultimately can be automated. Looking forward, Vend is future-proofing our ecommerce potential with its own ecommerce module* or a direct integration with Shopify. There were two approaches when planning the rollout of Vend across our venues; staggered or unified. There are pros and cons of both, but after much deliberation we decided to run a trial at one of our smaller museums and adopt the one-by-one approach. A unified and highly coordinated rollout across multiple venues would be ideal for most multi-outlet organisations, but it does require serious time and staff management and would depend upon existing infrastructure and processes which we simply didn’t have in place at the start of this project. Multiple training sessions at venue level. Each rollout builds on processes from the previous venues. Hardware and payments costs little and often. Vend subscription costs increase over time. 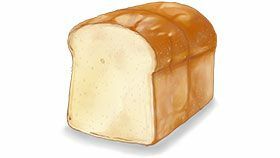 Multiple product imports are tricky to manage duplicate products and pricing. Inventory counts executed per outlet over time. Processes and strategy must be defined from the start. Up front cost for all hardware and payments. Vend subscription all-in from the start. Simultaneous inventory counts across all venues. Vend is a New Zealand based company, with offices in the UK, UA, Canada and Australia. 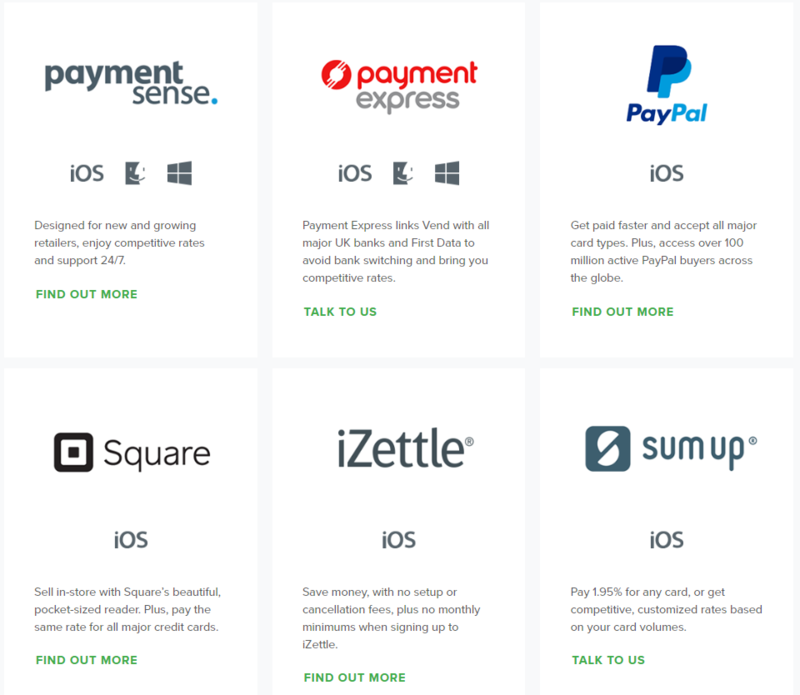 Vend has official partnerships with some of the leading brands in technology, including Apple, PayPal, Xero, iZettle, Shopify and Square. Most of these are based upon payment integrations. 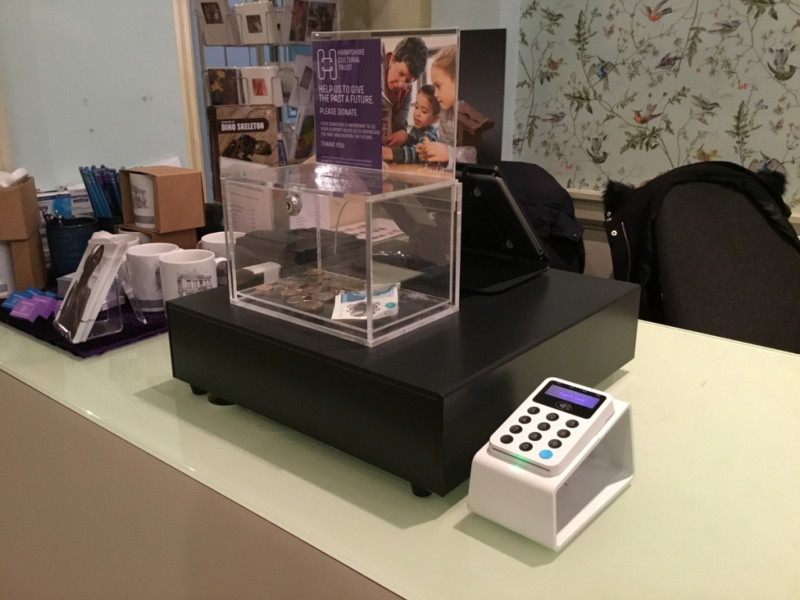 Overall we are hugely impressed with Vend as as supplier, and we are now operating a multi-venue Vend setup across 15 arts and museum venues. A huge thank you to Jonathan at Vend in London who was our onbaording specialist for 18 months!